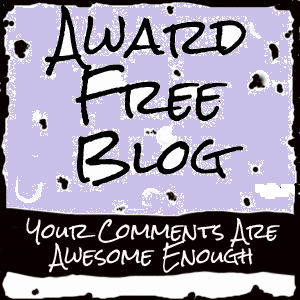 Thanks to @michelleweber at WordPress for putting me on to this fantastic website where bloggers who write about mental health can be found in one place! 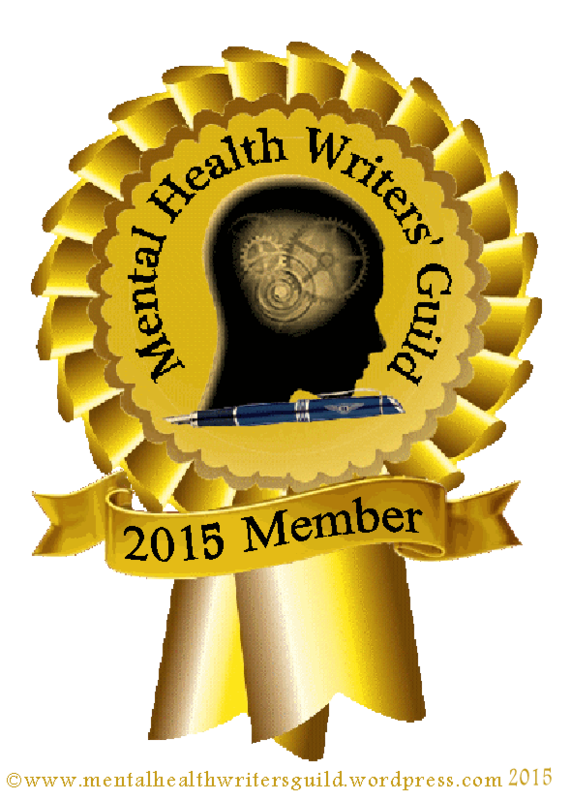 How wonderful to be able to write, and at the same time connect with like-minded folks who want to reduce the stigma of mental illness – I’m thrilled to find such a site! My journey into mental illness – depression specifically – started 7 years ago. It began as a diagnosis of Adjustment Disorder, but when it didn’t resolve itself in a “timely” manner, it became Major Depressive Disorder, with some anxiety on the side. Since the MDD diagnosis, I have ventured in and out of the valley of depression at least 6 times, perhaps more. The thing about depression is – the more episodes you have, the more episodes you will have. All through those years, I asked God to someday use this in my life for His glory. And He has – I’ve facilitated a depression support group at our church, I’ve told my story to the ladies at Women’s Bible Study on several occasions, and I’ve shared one-on-one about the struggle and victories in the battle against this illness. And now I’m blogging about it! This is why I blog. In the Old Testament of the Bible, I can see several examples of lovers of God who struggled with depression. In the New Testament, I read that Jesus knew grief when He walked on this earth. He understands the fear that we as humans face. He knows sadness. He died on the cross for our sins and for our sufferings, including depression. Even Christ followers can suffer from mental illness. And I believe that the more we talk about it, in the Christian community and at large, the more we can help each other to wellness. Adjustment disorder I can relate to. I just told my secret. But look at you working hard to help others and raise awareness, tackling the stigma. Good on you.